Several past LaunchKC program recipients have recently been covered in local news and have big plans for 2019. 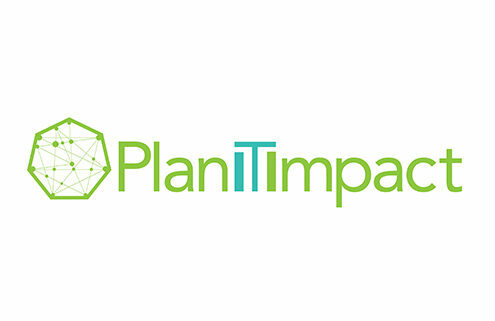 PlanIT Impact finished 2018 with a $900,000 funding boost to hire a marketing firm, improve its software and make two key hires. The startup, a LaunchKC participant recipient, builds software geared toward architects, engineers and contractor teams that arms them with actionable insights on building performance aspects such as water usage and energy efficiency. Their ultimate goal is to reduce greenhouse emissions by impacting the built environment. 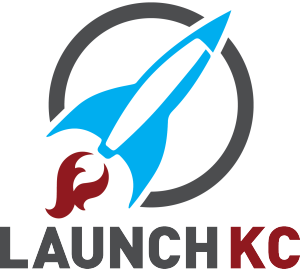 Two other LaunchKC participants, Bungi and SquareOffs were just named two of Startland News’ ‘12 Kansas City Startups to Watch in 2019’. Bungii is an app that puts a pickup truck at consumer’s fingertips to help move, haul and deliver things around town. They’ve been compared to popular ride sharing apps, but instead of moving people, they move people’s belongings. They now employ 18 people and have raised $4 million. 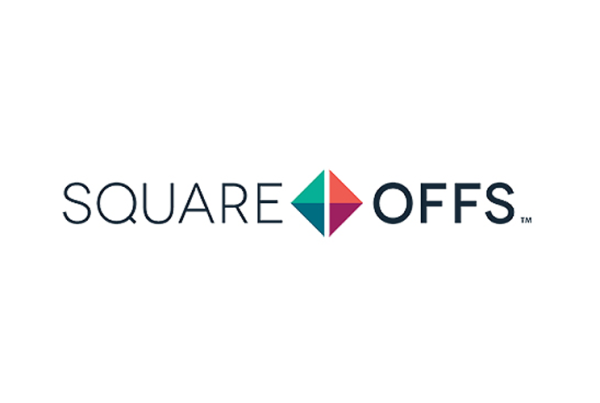 SquareOffs is a micro-debate platform used by online publishers and brands to promote meaningful conversation, increase engagement, and create new revenue. The startup currently employs 6 but has plans to scale up to more than a dozen employees this year and continue to build new partnerships and grow the platform’s audience. Congratulations to each of these firms as they continue to lead in their respective industries and for all they’ve done to strengthen the local startup community.